Stock Market Awareness Seminar is designed to give you an idea of how stock markets function. 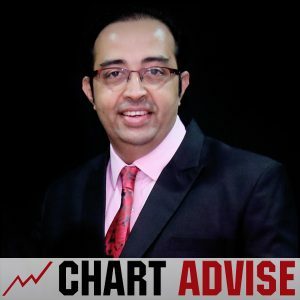 We discuss about how truths in the stock market and in life is often related. The objective of the seminar is to give you a glimpse of the real world and how the stock market can be an alternative source of income. The topics consists of interesting topics from various avenues be it Technical Analysis, Options, Mutual Funds or Insurance. 3. Simple stock market methods that helps traders and investors profit consistently. 4. Tools and technics for consistent market participation.